Competitions > WIN a luxury break for two! WIN a luxury break for two! In Speyside, in the spectacular north-east of Scotland, you'll find the unique 4-star Station Hotel in Rothes. You could win a two-night stay for two at this boutique hotel with a fabulous Scottish breakfast each morning! With the perfect blend of tradition and modern luxury, it’s an ideal base from which to explore this world-famous whisky country. 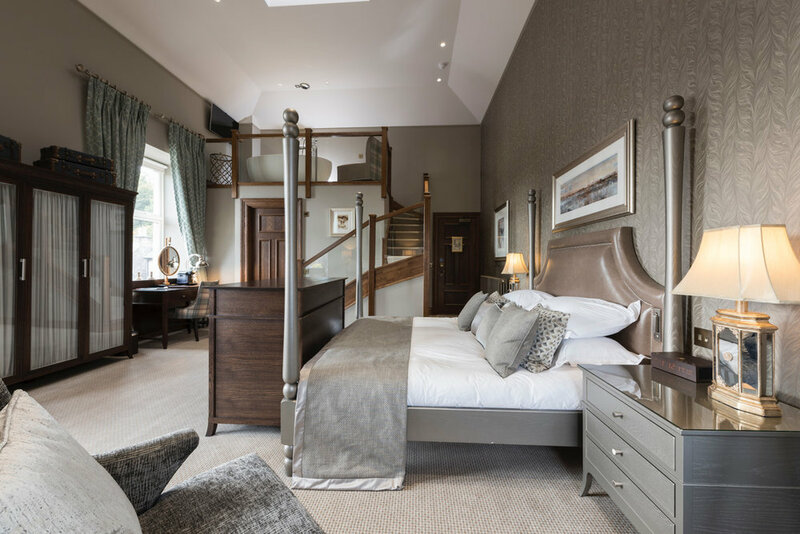 Refurbished in 2016, you’ll find luxury accommodation, delicious food and the best in Scottish hospitality. And there’s so much to see and do nearby. The perfect prize for fans of the great outdoors! WIN a spa break for two with treatments!